4", 5", 6", or longer are available. Order type We can accept custom orders with template, stock orders and repair orders. 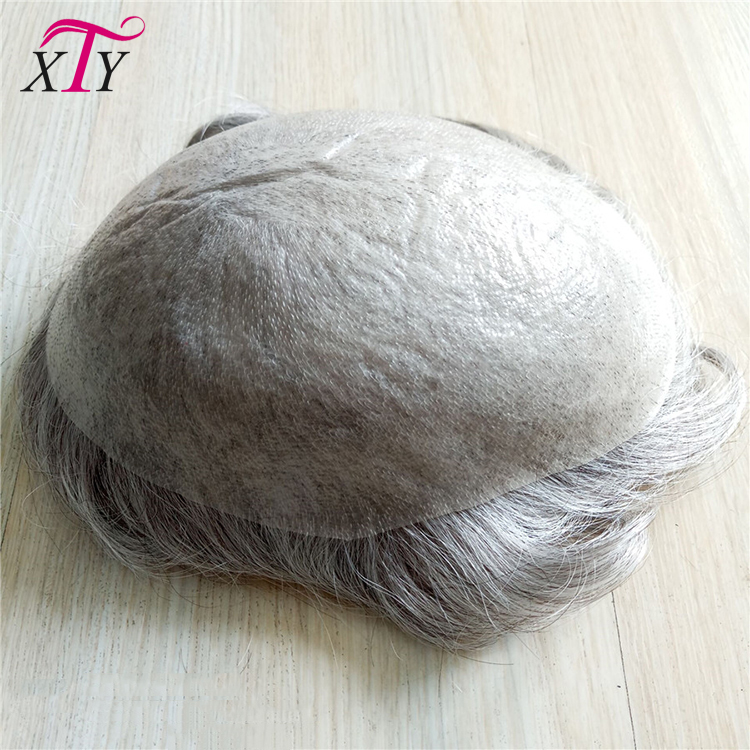 Lace Front system, etc. Also we can make the base designs as per your own design. 8x10 or any custom size according to template. 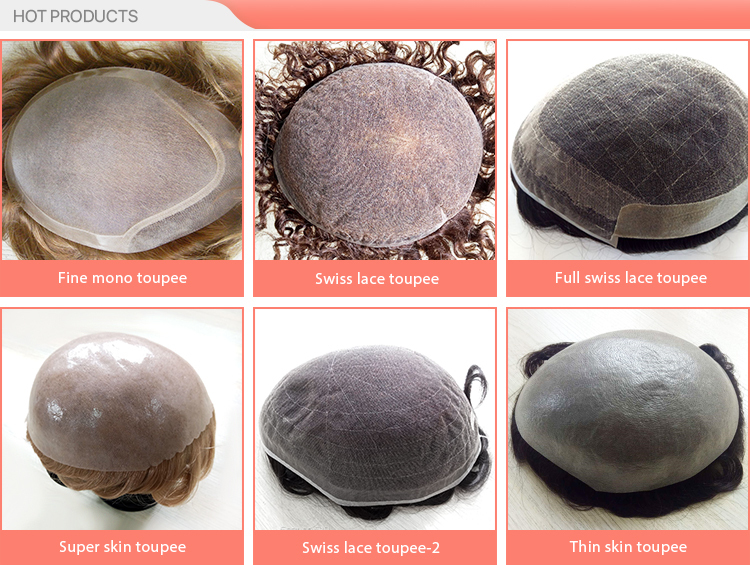 (Swiss lace, French lace), Polyurethane (skin), etc. Front design Lace, Scallop shape, Smooth Line, Skin. Left 1/2 part, Right 1/2 part, Pompadour freestyle. 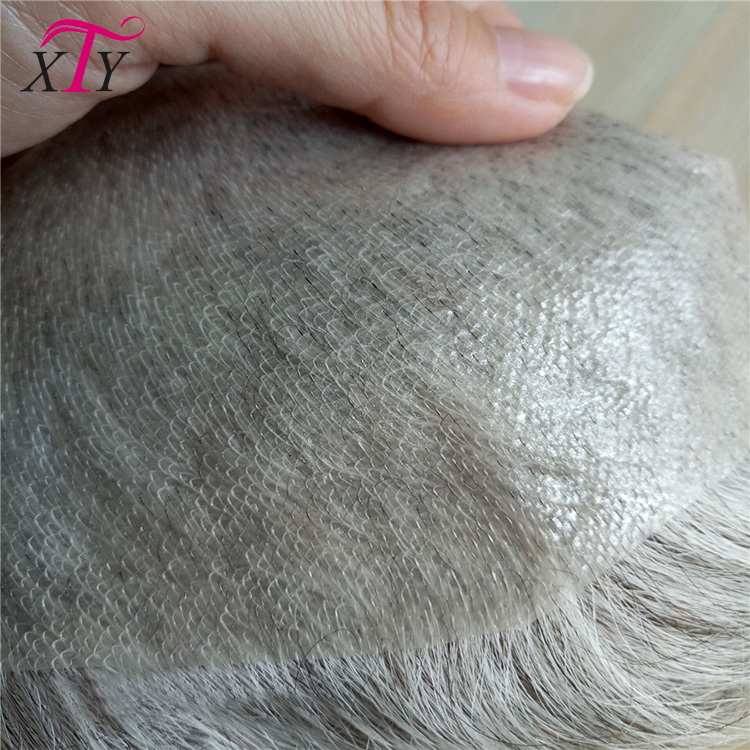 also we can make grey hair with human hair. Also the color can be Highlighted color or the streaks colors. Hair length 4”, 5”, 6”, or longer are available. 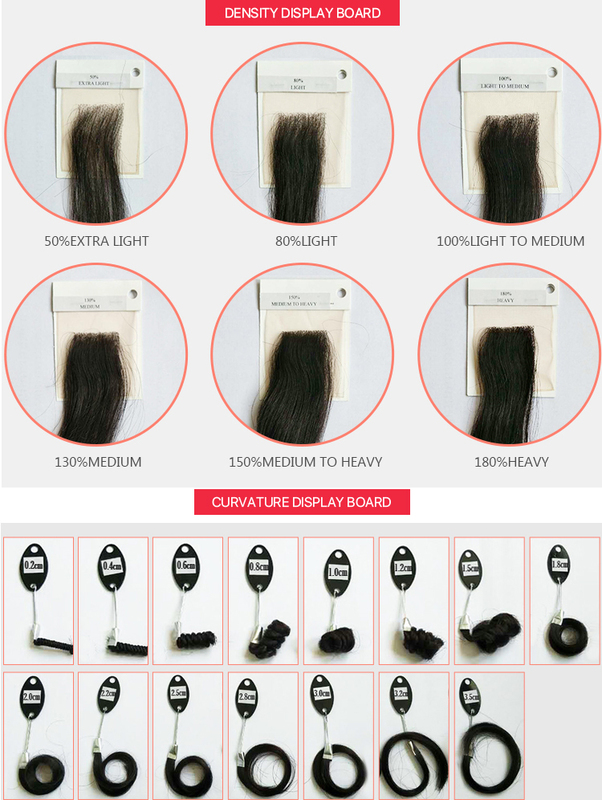 Welcome to us at any time, we are the guarantee of good hair quality, on time delivery and super after sale service. 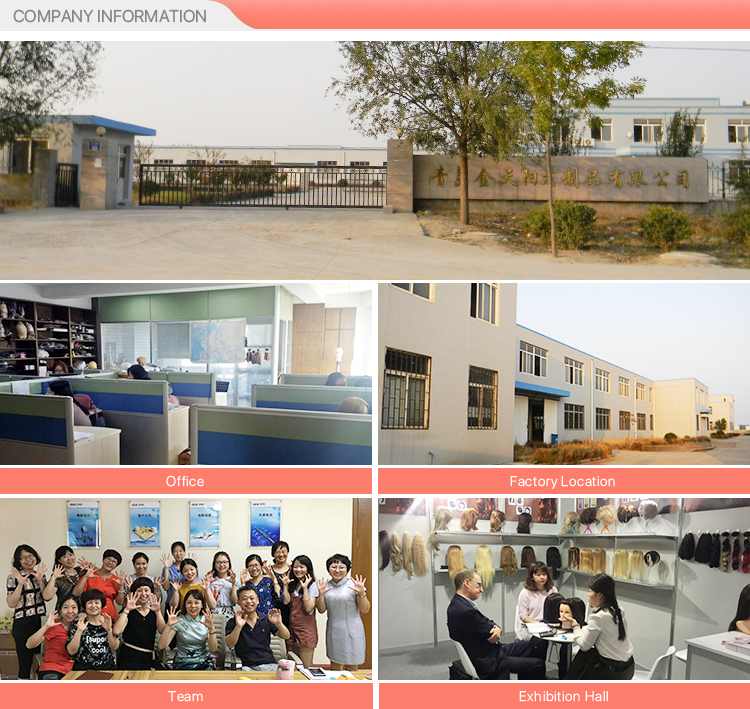 Qingdao Xintianyang I&E Co., Ltd., was buit in 2005, located in Jiaozhou Qingdao, Our CEO has more than 25 years experience in hair industry, and we are the one of the largest hair products suppliers in Qingdao. 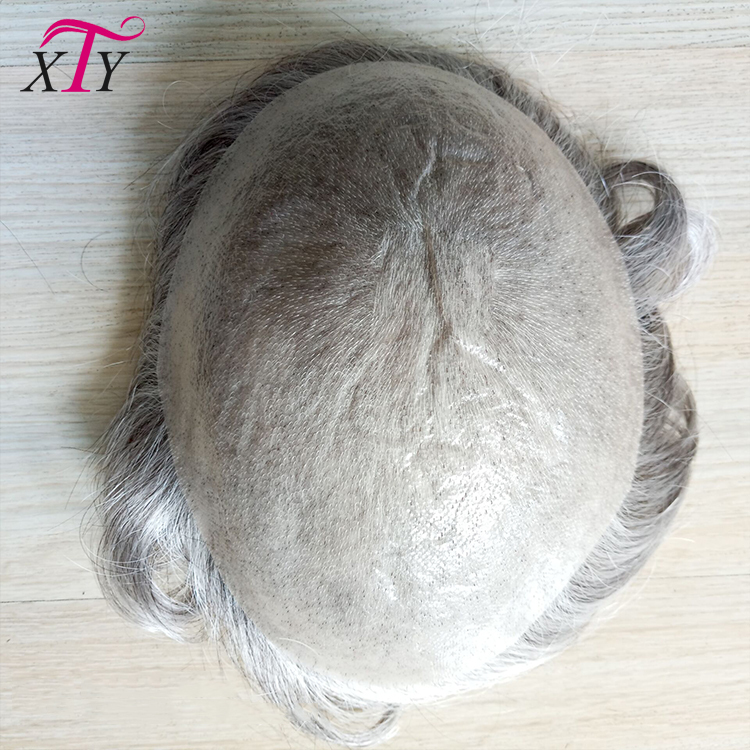 Product mainly Involved the men and women hair replacement and lace wigs, various hair extensions ects. Now with more than 12 years development, our company is getting more and more focused on delicacy craft, meeting various customized requirements in global market and enjoying a good reputation in Europe, America, Middle East and Aisa. 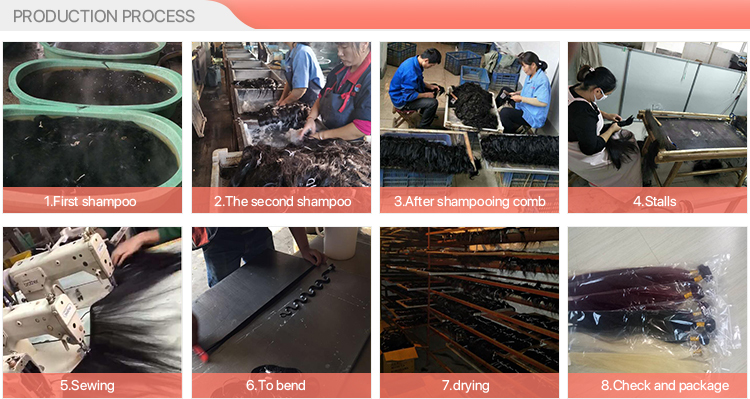 Strict quality control systems and experienced hair treatment technology ensure our hair products with good quality. Q1. Can be custom ? Yes , we can make the custom order according request . Q2: Could the hair be dyed and Lron-flat ? If it made by virgin hair and so could be dyes and iron-flat, iron flat plaz don’t exceed 150C, or the hair will be destroyed. Also the hair will come back to its natural wavy after your wash it or iron- flat . This hair can last for a very long time depending on how you maintain it , treat it like your own hair and take very good care of for it to last longer, if you take good care of the hair , it last for over one year. Q5.How to make front hair line more natural ? Q6.How long make and then shipping out ? For the custom order and it is according the order request , most is about 30-35 working days . Q7.What is your payment terms? Dear, we accept western union, TT and paypal. If you pay via western union ,pls kindly check send us the MTCN.